Dogs provide their human companions with so many gifts. Time and again, our furry counterparts give us joy, comfort, company, and love, unconditionally and without pretext. Unfortunately, as much as we want to reciprocate this love, too often we become busy and entrenched in our own lives, forgetting the physical and emotional needs of our beloved pups. We forget that we constitute the whole of their world, and that they only see and experience what we allow them to explore. We may leave our happy hounds at home all day and come home too exhausted to take them out, but that means your dog spent their whole day in the confines of the same four walls. These confines can cause negative effects on your pup, such as anxiety, depression, and even physical ailment. Daily walks can combat these issues and have a number of benefits of their own. Walks promote physical health and a healthy weight. Daily walks have a number of health benefits, including heart health, constipation relief, and weight management. In addition, walks keep dogs limber and can help with joint pain over time. 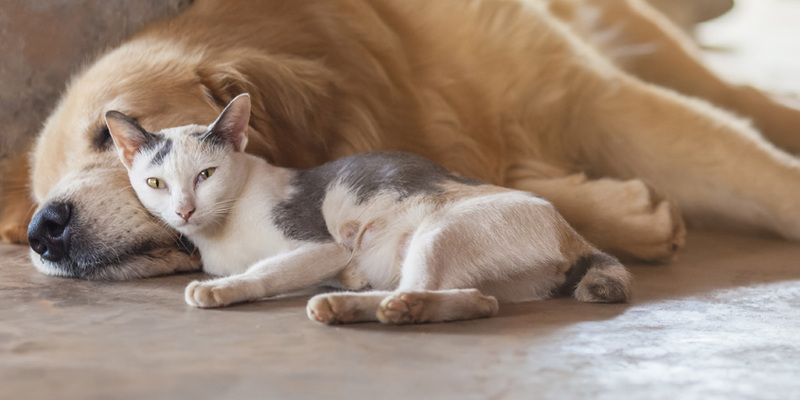 They also ensure pets maintain a healthy weight, which can reduce risk of heart disease, high-blood pressure, and diabetes, among other ailments. All of these positive health benefits affect not only the pet, but the walker as well, and are equally beneficial to human health. Walks improve emotional well-being. Regular walks reduce stress, anxiety, depression, and other emotional and behavioral issues in pets. Walks also generally improve happiness and mood by allowing your pet to get exercise, see other parts of the world, and interact with new animals and humans. The same goes for the people who walk their pets, as walks can have the same emotional and social benefits for humans, particularly in regard to stress. Daily dog walks are vital for the physical and emotional well-being of your pet. Unfortunately, because of the busy nature of life, owners may not be available to walk their dogs every day. This is where Walk! ATX can help. Our experienced dog walkers will handle your precious pup with care and will ensure a healthy and productive walk on the days you simply cannot take your dog yourself. If you have any questions or want to set up an appointment with one of our dog walkers or trainers, please contact Walk! ATX at (512) 655-9557 today.